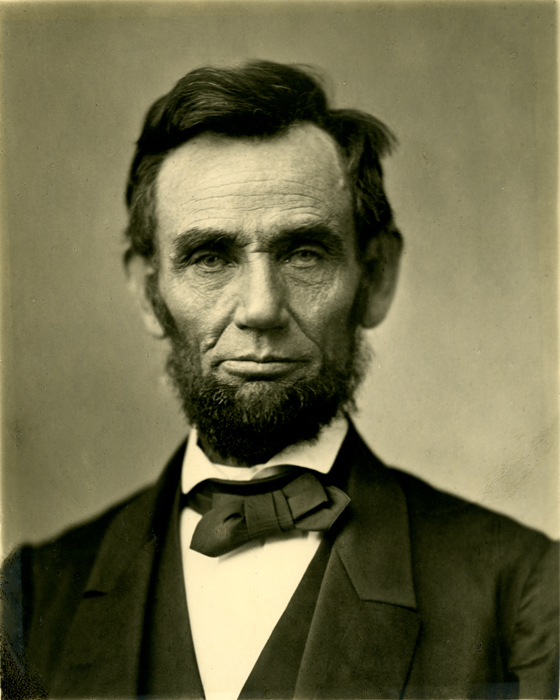 Abraham Lincoln wasn’t the first president to die in office, but he was the first president to be assassinated. While credited as being the president who unified a divided country and cementing the notion of a single United States of America rather than a group of states united on the American continent, he came into office as one of the most controversial and divisive presidents. Yet, today, we revere him for his character, his wholesomeness, and his willingness to make personal sacrifices to get the job done.